If you dread Lent or only view it as "giving something up," you will enjoy this presentation that goes beyond the basics. We will look at the traditional practices of Lent and explore how you can have a deeper, richer experience of those 40 days before Easter. How do the external sacrifices we make set the stage for an inner conversion? Can we find joy in Lent? “Spirit Filled - Purpose Driven” Series: Thursdays, 5:30p.m. in the FLC beginning March 14 - Join us for a talk by Fr. Steve along with music by Daniel Schmit. Fr. Steve will be referencing the book “In The School of the Holy Spirit”, follow the link for more details. Fish bakes are held in the Family Life Center, from 4:00p.m. - 7:00p.m. Mini-Retreat on Saturday, March 30th, hosted by the CCW. March 8th at 7:00p.m. in the church. Tuesdays in Lent at 3:00p.m. in the church. Praise, Worship, Adoration, and Reconciliation opportunities all in one night! Friday, April 5 at 6:30p.m. Tuesdays, beginning February 19 in the Family Life Center at 6:30p.m. Music and Praise. Come to prepare for Mass or after Mass to give thanks to God. Held on the 3rd Sunday of every month in the small hall of the FLC. at 2:00p.m. Collect items for Outreach: Our outreach is always in need of donations, especially bathroom tissue. Have your group collect items through Lent, and give to Outreach. - Contact Deacon Omar for other needed items. 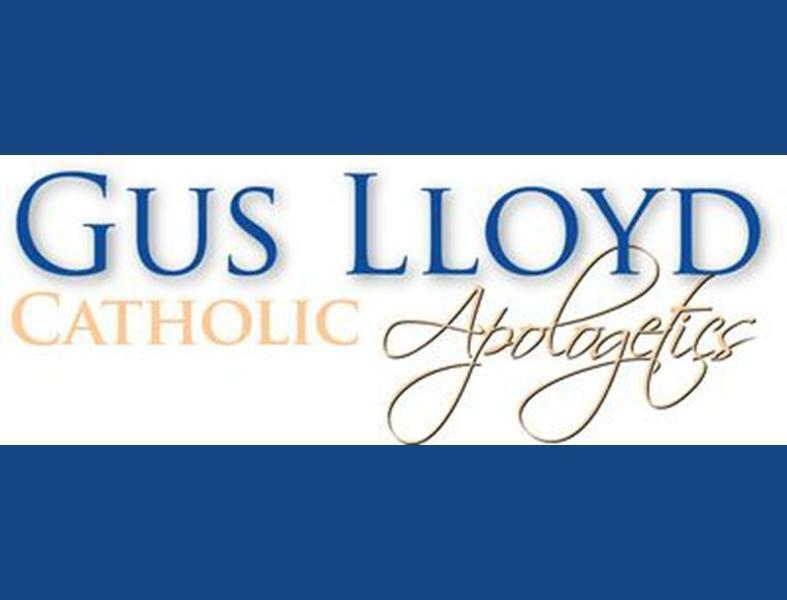 Christopher West | What is Lent? Archbishop Paul Coakley | What is Lent? Ron Hansen | What is Lent? Click here for daily inspiration to have your best lent ever! Click here for daily inspiration from Bishop Robert Barron! Click here to sign up for daily reflections in your inbox! Click here to journey with the US Bishops through Lent!